Businesses have not been the same since the last few decades. Now in the modern era, more and more growth opportunities are available for businesses, but sadly, theft and larceny are still the same. No matter how much time is passed, workplaces will always be robbed either by intruders or by their own employees. According to a survey, nearly 300 million shoplifting incidents occur every year, and about 75 percent of employees steal from their workplace. This cannot be stopped by after crime investigations due to lack of witnesses. But fortunately, there is one solution to this problem, and that is the business video surveillance. 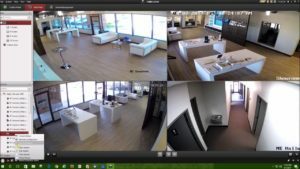 Advanced video surveillance service can help in catching the thieves or may also stop the theft when it is being committed without having the business to spend thousands of dollars. Nowadays, millions of businesses across the globe use business surveillance services that help them mitigate the theft rate. Stealing is a common practice in every business that is often carried out by its own workforce. As mentioned above, nearly 75 percent of employees steal from their workplace. And not just employees, but outsiders steal as well. But to get rid of such notorious practices, video surveillance is used. Solutiant is a pioneer in providing video surveillance products and services to businesses to save them from being a victim of theft. 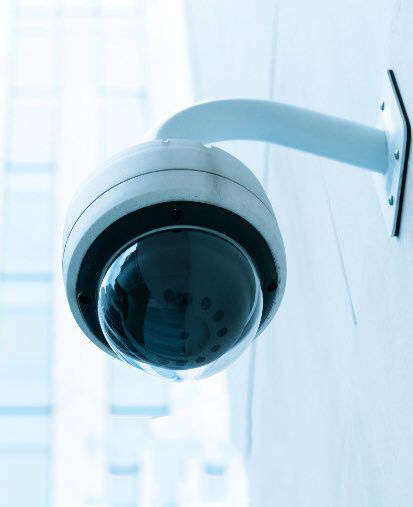 Our top-notch video surveillance solutions will make it easier to account for anything that is missing and deterring the employees or outsiders from stealing. Business surveillance systems not just help in reducing the theft, but also in increasing the overall profits of the business. The most significant factor behind reduced profits is less employee productivity. And this employee inefficiency occurs when there is no check and balance in the workplace. But, if there is proper video surveillance that is capturing every movement of the employees, they will not be lazy in the workplace anymore. Instead, they will try to perform their tasks more efficiently which will increase a business’s productivity and will result in increased profits. Solutaint’s video surveillance systems are best suited for keeping a check and balance on employees. One thing that results in a bad reputation and a lawsuit against the business is violence and sexual harassment at the workplace. It is a common thing in workplaces nowadays, and there is no way to stop it if there is no surveillance. Therefore, to prevent employees from harassing other employees, proper video surveillance is needed, and the top-notch quality video surveillance solutions by Solutiant will take care of that. 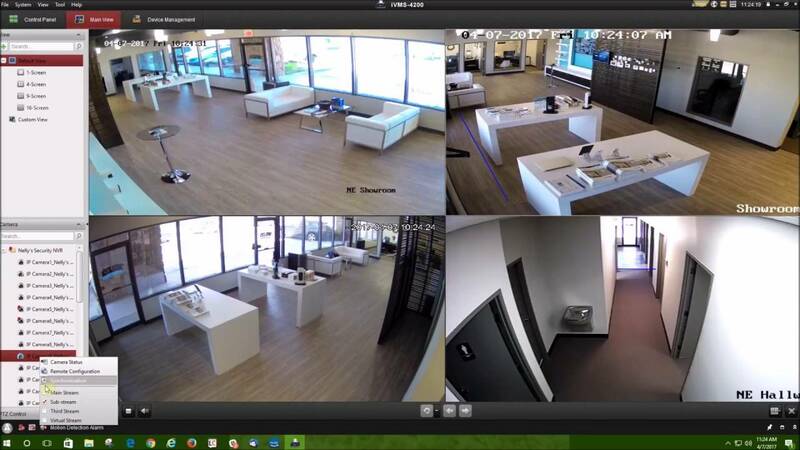 When it comes to surveillance in small to medium-sized business, the EasyIP 3.0 is the perfect go-to device. It is the third installment in the EasyIP surveillance cameras. The first version of this camera which was the EasyIP 1.0 was launched in 2012 and had up to 3 MP camera. But the EasyIP 3.0 is bigger and better in every way. It has up to 4k of resolution that gives it an eagle vision. With the advanced H.265+ codec version, the EasyIP 3.0 is more sophisticated which saves time, money and resources. It has the Dark Fighter technology embedded that turns night into day, and dark places become clear to eyes allowing you to spot faces hidden in the dark. Gone are the days where cameras were used only to keep an eye on suspicious activities. Now, with the Turbo HD 5.0, you can do so much more. The system is perfect for every type of business looking to get that extra layer of security. 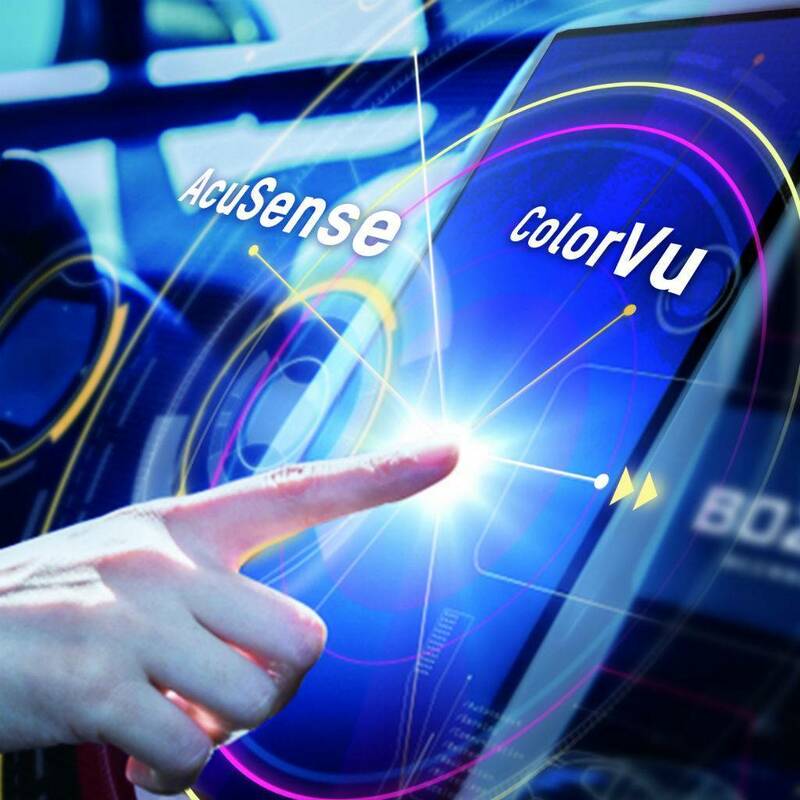 The Turbo HD 5.0 comes with two main features; The AcuSense and the ColorVu. The AcuSense can perform different functions that a conventional system cannot. It can perform tasks like target extraction and quick target search, and it has a false alarm filter so you will not have to manually check for actual suspicious activities. The ColorVu feature can convert night to day with vibrant colors that will make everything visible so you can see things that were hidden in darkness. 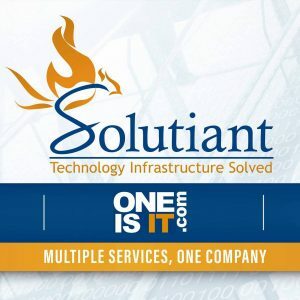 These out of the box systems are perfect for every type of business, and the best thing about them is that Solutiant is providing these solutions at a very affordable cost. 24/7 Monitoring: This means that your business will remain fully secured whether it is day or night. The experts of Solutiant will keep their eyes on your property. Up to Date: If you get the care plan from Solutiant, you will not have to worry about updating the systems. The experts will take care of everything, and you will not have to lift a finger. Stress-Free: The team of Solutiant will take care of everything related to video surveillance. This will allow you to stay stress-free from the side of security and focus on the things you do best; running your business. Affordable: The cutting-edge surveillance systems and the surveillance care plans that Solutiant provides have very affordable prices which cannot be matched by any competitor. So now that you know about the advantages of surveillance systems and the benefits of using the surveillance systems and care plans by Solutiant, don’t waste any time and contact Solutiant, we are waiting for your precious call.